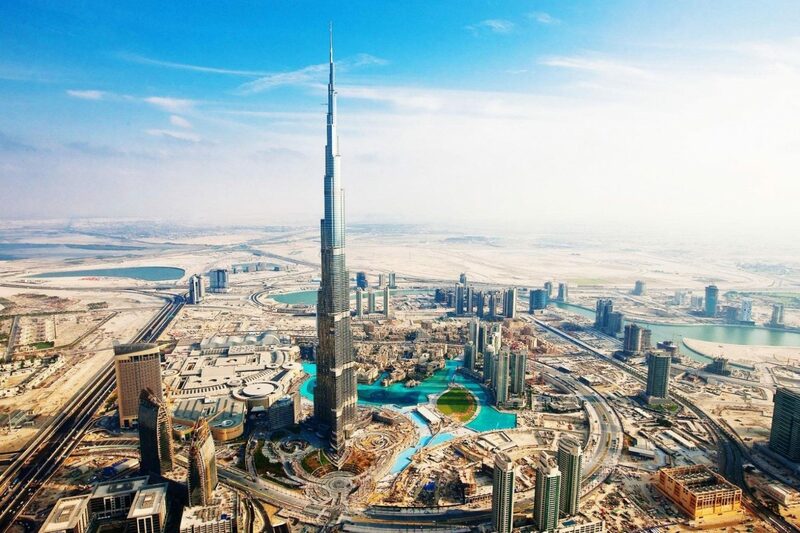 Burj Khalifa tour is visit of world’s tallest building with the hieght of 829m (2,722 ft). Everyone have a dream to see this building and enjoy the view from skyline. 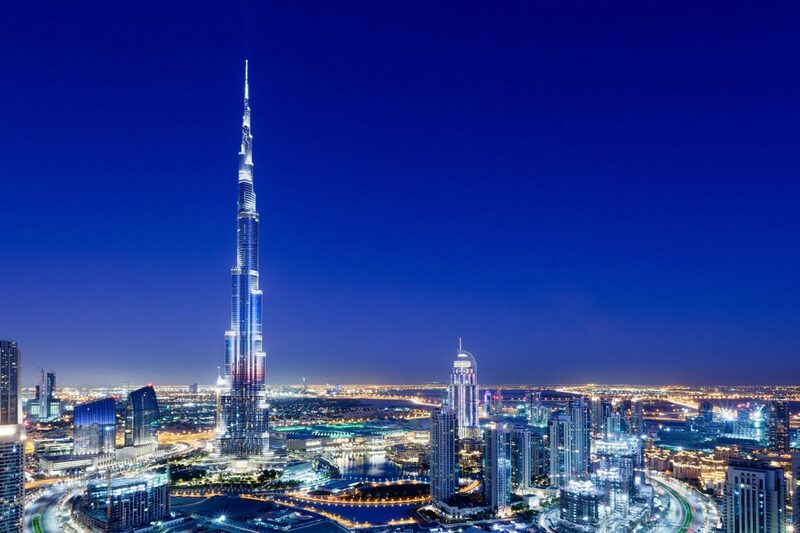 The best time to visit the Burj Khalifa is during sunset when the lights and view of the city is on thier prettiest. Take home an unforgettable experience as you watch the Dubai skyline, the ocean and the desert from the tallest building in the world. Exclusive access to 124 & 125 floor. Stunning places for photography and selfies. 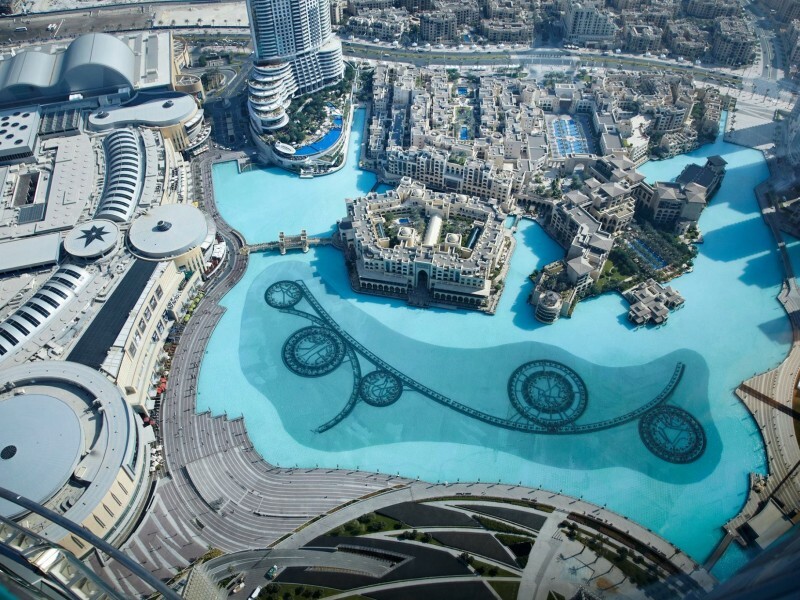 Climb up to 124th & 125th floor of Burj Khalifa in world’s fastest elevator. The glass made walls gives you panoramic view of beautiful city including ocean, deserts and tall buildings. The best experience in your life by seeing the sunset view from the tallest building. 1) Is there a dress code for the Burj Khalifa tour? 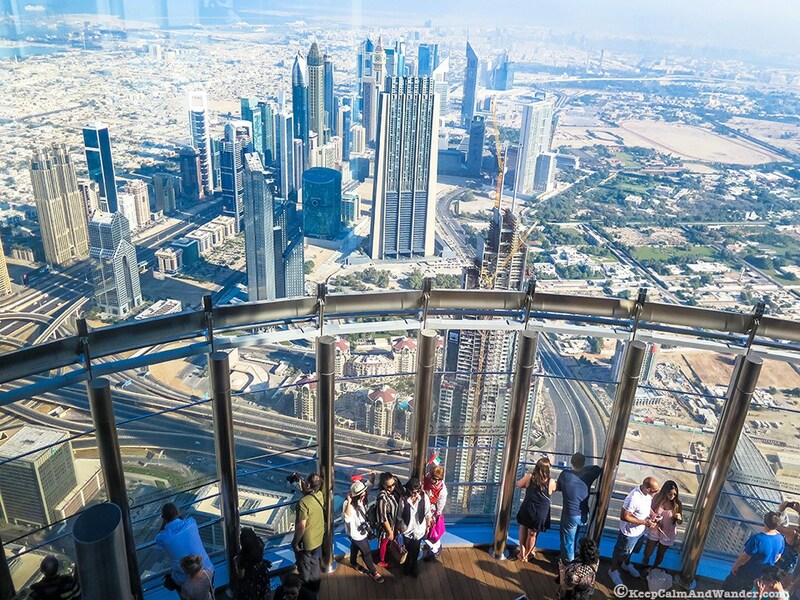 There is no specific dress code for Burj Khalifa tour; however, smart casual is recommended. For men, a shirt with a collar, trousers or smart jeans, and closed shoes are suggested. Appropriate wear for women includes dresses and skirts (long or short), and slacks with a nice top. 2) Where do I collect my Burj Khalifa tour At the Top tickets? 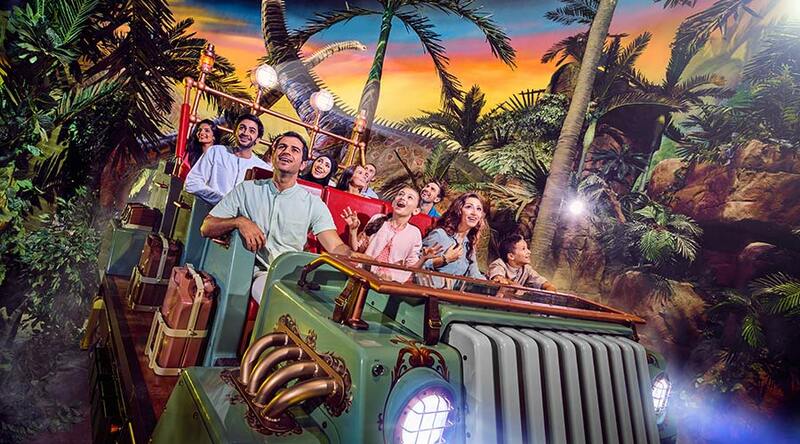 You can scan your QR code at any of the kiosk desks in and around the Dubai Mall to retrieve your tickets. Alternatively, you can collect them at the entrance of the Burj Khalifa tour, located on the Lower Ground Floor of the Dubai Mall. 3) How long can we stay at the top of Burj Khalifa tour? You can enjoy the view from levels 124 & 125 as long as you’d like during operating hours. 4) Is the Burj Khalifa tour visit a timed entry? Yes, entry to the Burj Khalifa tour is time specific. 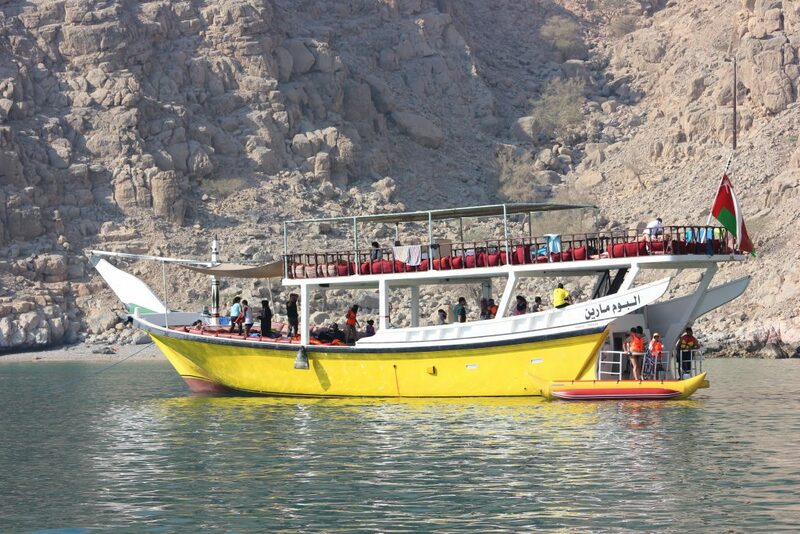 You can choose the exact time slot you would like to visit the Burj when making your reservation. 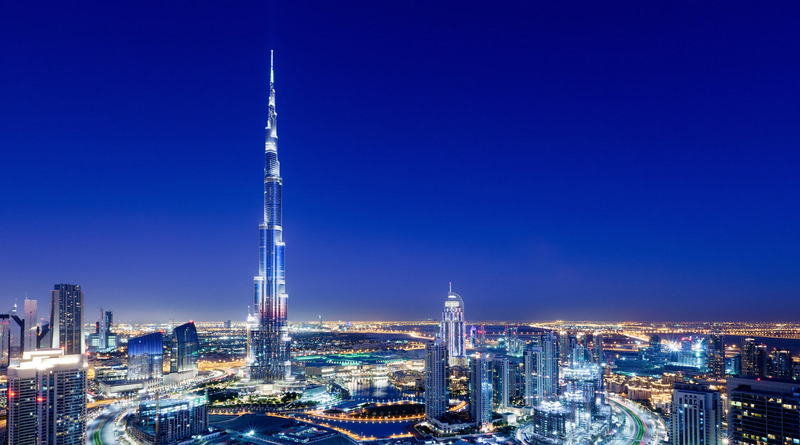 5) When is the prime-time to visit and catch the sunset at the Burj Khalifa tour? 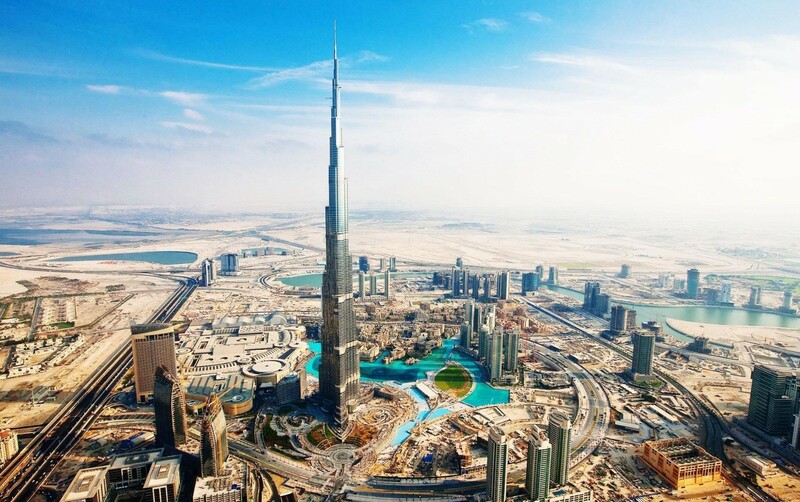 7) Can we bring outside food into the Burj Khalifa tour?